Here's the final entry from our Best British Barrel Shortlist, featuring Micah Lester in a super long Scottish drainer. 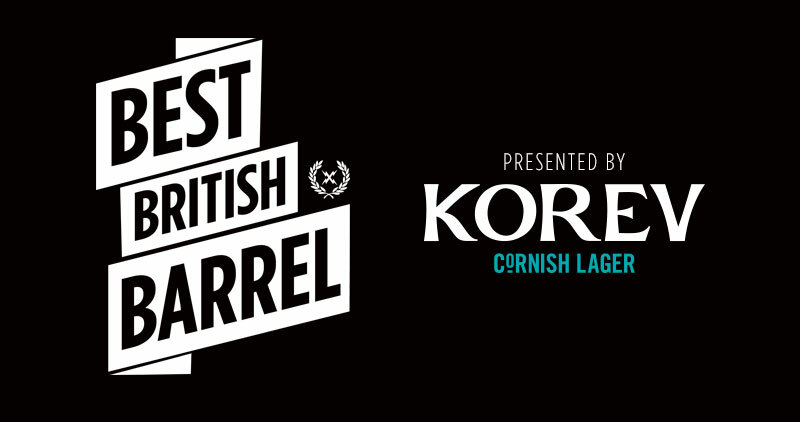 We’ve arrived at the final entry in our Best British Barrel short list. So far we’ve seen Taz Knight, Noah Lane, Mark ‘Egor’ Harris and Matt Capel in Scotland and Ritchie Mullins, Nic Von Rupp and Alan Stokes in England. And now we’ve got Micah Lester in a crazy long drainer filmed during the final of the 20013 UKPST event in Thurso. Like Noah and Matt, Micah Lester grew up in Aus before moving to England in his early teens. He enjoyed a good amount of competitive success nationally, and also developed a serious thirst for cold water adventures. Micah now leads groups on boat trips in the Maldives for most of the year, taking time out regularly to go on cold water expeditions with Photographer Tim Nunn, with whom he also works on The Plastic Project. “It was the same winter that Hercules hit. I think it was the storm before it. The media was calling this first storm the biggest to hit the Uk in 50 years. Anyway, a swell direction like this one would normally have way too much north in it to wrap in to Thurso but because the swell was something like 20ft with 20 secs we thought with a period that high we might get some refracting swell push in on the incoming tide. The tide was going to push at 11am, at 9am it was dead flat, not a ripple. Still dead flat at 10am. On the dot at 11am one set came through about 3ft, 10 mins later another set, 5 mins later another. We all jumped in before the comp started. I scored one bomb, then it started. All day the swell got more consistent, bigger and more groomed. I’ve seen never a day like that, for it to go from DEAD flat to some of the most consistent and perfect waves I’ve ever seen.